Are you spending most of your time in riding your car or bike? There are certain automotive gears / accessories which you might need that could enhance the riding experience significantly. It could be as small as carrying a safety torch or carrying a tyre inflator – there are many accessories that are exclusively designed keeping the commuting experience in mind. Have you planned for a long highway trip? When you are doing road trips on cars or bikes it is important for you to properly inflate your vehicle tyre as prescribed by your manufacturer. Due to weather conditions and other reasons you might face a situation where your tyres are flattened (Or may be punctured) In order to save you from those risky situations it is good to have an electronic air compressor that will inflate your car tyres back to normal. You can purchase a good Air compressor from nearby auto store or purchase it online. 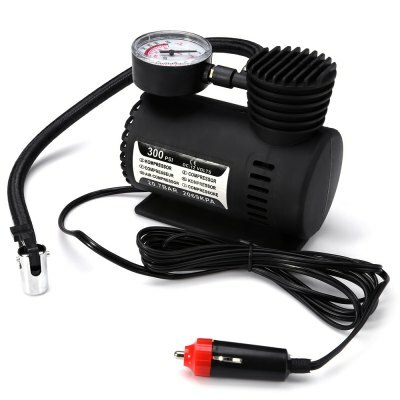 Ensure that your air compressor comes with a gauge to measure the pumped air. 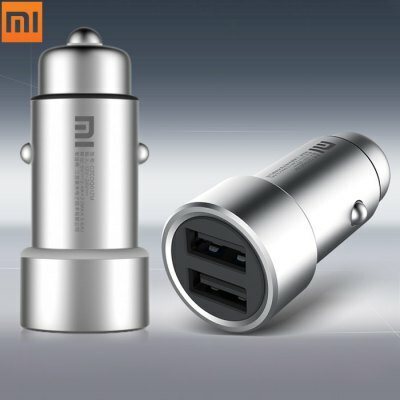 Often traveling in car for a long distance will be tiresome especially during hot days. It is impossible to carry the whole refrigerator in your car but it is possible to carry portable ones. 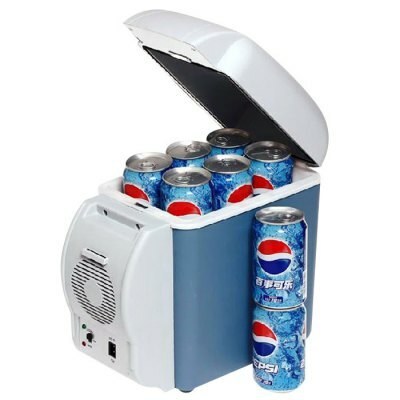 So if you made your mind to buy a portable car refrigerator always keep in mind the input voltage – ideally the input voltage should be 12 volts and try to choose the one which is light weight and comes with a decent capacity like 10 to 12 litres so that you could store enough number of beverage tins in it. Update: Please note, In order to purchase any of the above mentioned car/bike accessories like keychains and other utilities visit GaadiKey Store. This small car steering wheel phone mount holder can help you in great ways especially when you have lost directions while traveling. 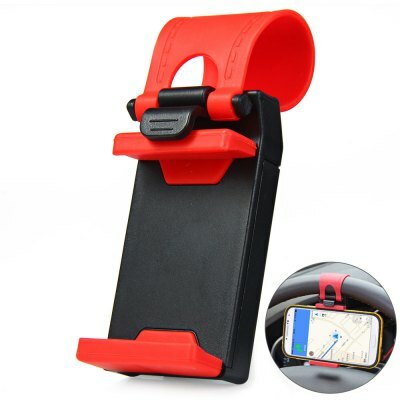 You can simply place your smartphone that runs maps application in to this phone mount holder. With the help of this holder, you can adjust the view according to your needs and get maps and routes information just in front of your eyes. Small but handy isn’t it? A standalone GPS tracker could be a great anti-theft feature. 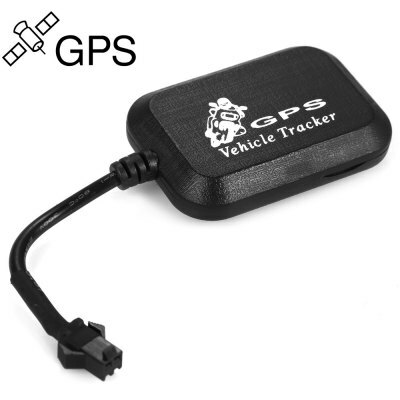 You can simply place the GPS tracker device on your car or bike, if your vehicle is stolen or lost ( we hope it doesn’t happen) this tiny device could remotely send you the exact location where the vehicle is present! Make sure the GSM band used by the device matches your country’s standard GSM band. Let us know your opinion on these accessories by commenting below.